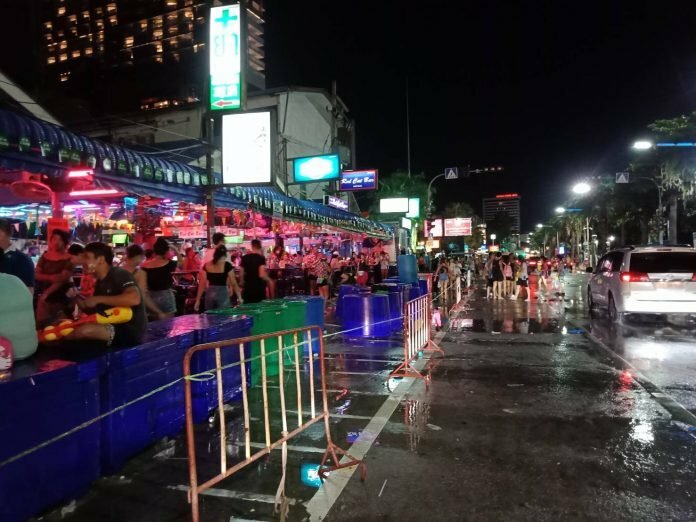 The Pattaya News reported that the local cops called a halt to Songkran celebrations in an area of Beach Road at 8pm last night. 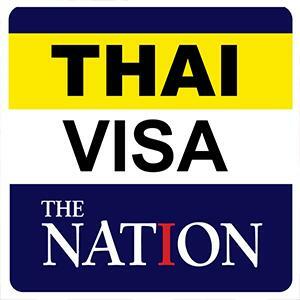 The early closing of the water wars followed violence near the police station on Saturday. A video showed the cops coming out at 7.30 pm Sunday to stop the fun - as they said they would. It was the area of Beach Road encompassing Sois 7 and 8. Twenty bikes were seized believed to belong to illegal street racers. The police said there was compliance with their orders to stop.